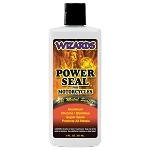 We carry a complete line of motorcycle cleaning and detailing products including Wizards Motorcycle Detailing Products. If you are looking to keep your bike’s chrome looking great consider our Medallion Chrome Polish, it not only cleans and shines but also protects. 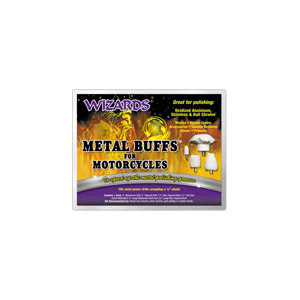 If you are looking for an awesome Motorcycle wash be sure to check out our Wizards Bike Wash For Motorcycles. 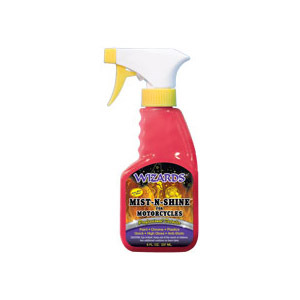 Add a show winning gloss and slickness to your motorcycles paint with Wizards Mist-N-Shine Professional Detailer For Motorcycles. 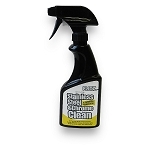 This product is perfect to give your bike a quick express shine! Keep your motorcycle looking Bling Bling! all year round with our awesome appearance kit – Wizards Appearance Value Kit which contains Bug Release, Mist ‘N Shine, Bike Wash, Metal Renew and Supreme Seal. Motorcycles can be a challenge to detail, and require an extensive arsenal of polishes, metal polishes, degreasers, tar removers, sealants and waxes. Motorcycle enthusiasts have always known the pitfalls and rewards of properly cosmetically maintaining their bikes. 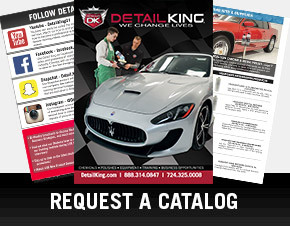 Now professional detailers are beginning to realize the great opportunity that motorcycle detailing present. 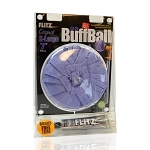 Be sure to check out our Flitz Super Mini 2” Buff Ball. 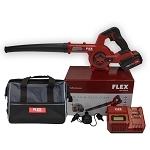 This tool will assist you to buff hard-to-reach areas in a matter of just seconds – safely and very easily! 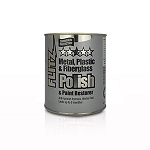 Perfect for polishing motorcycle hardware including plastic tail lights; for removing bluing, road grime and burn marks from pipes. 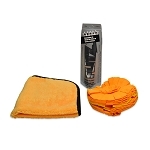 The Flitz Super Mini 2” Buff Ball will also remove oxidation and light scratches from plastic windscreens. 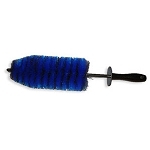 This easy to use motorcycle detailing tool easily fits in and around the engine and is perfect to clean and polish mag or spoked wheels. 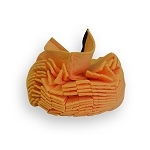 The Flitz Super Mini 2” Buff Ball won’t tear like foam does. Fits any 3/8 inch drill or air tool and buffs evenly with no low spots. 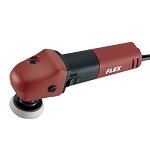 You can buff at speeds up to 2,500 rpm. 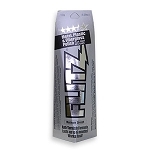 The Flitz Super Mini Buff Ball will not scorch or burn the clear coat paint and is washable and reusable. 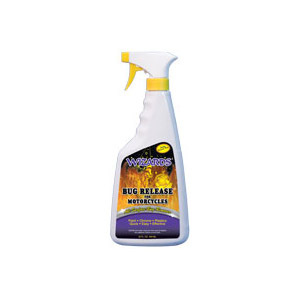 This Motorcycle Wash is a all surface motorcycle bug remover that will quickly remove bugs and residue by neutralizing acidic bug proteins. 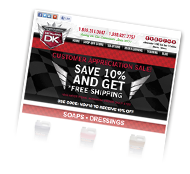 This motorcycle cleaning product is safe for all motorcycle surfaces such as paint, chrome, plastics, fiberglass and lexan. 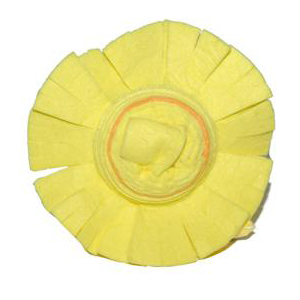 Also, this product is non toxic and biodegradable. This Motorcycle Metal Sealant is an environmental shield for all polished metals and provides an acrylic barrier to stop air and moisture. 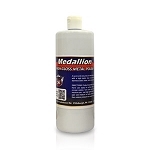 This product super seals and protects against rust and corrosion. Also, it provides easy, high gloss maintenance as a micro polish! 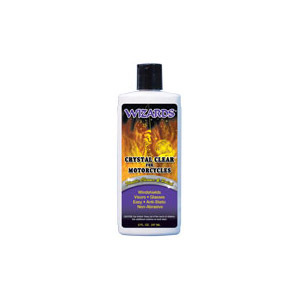 This Motorcycle Plastic Cleaner also works like a polish and restores windshield clarity, removes hairline scratches & hazing. 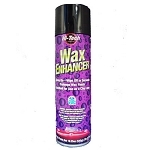 This plastic cleaner is also safe for clear plastics, plexiglass & lexan. 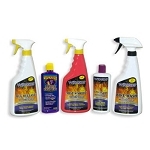 This Motorcycle Bike Wash is a complete bike cleaner which safely foams away road grime, oil, grease, brake dust and more. 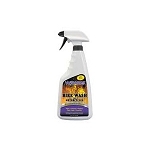 This bike wash is perfect for washing paint, plastic, rubber and chrome. Also, it degreases engines ans wheels without spotting. 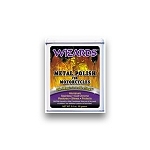 This Wizards Metal Polish Kit has everything you will need to cut through oxidation and buff out scratches on all metal surfaces of your motorcycle. 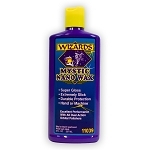 Keep your motorcycle looking pristine all year round with this awesome Wizards Motorcycle Shampoo Appearance Kit.